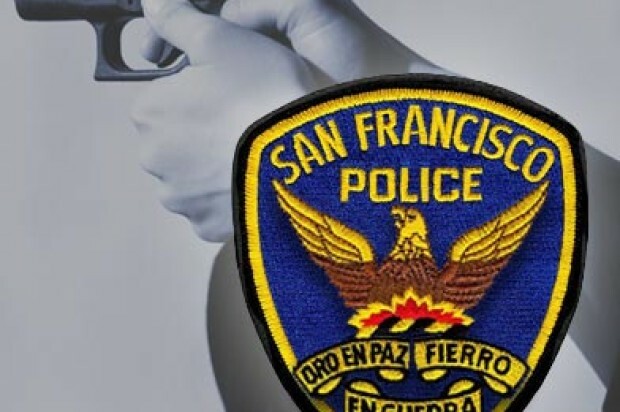 A man was shot in the stomach during a drive-by shooting in San Francisco’s Mission District on Monday night, police said. 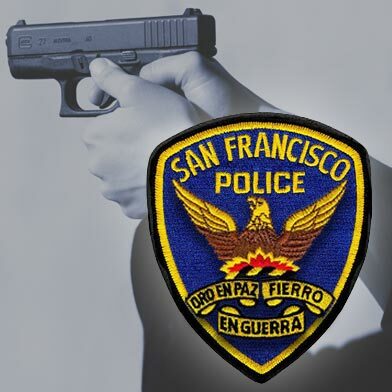 The 29-year-old victim was shot after he stepped outside of a home in the 1100 block of South Van Ness Avenue just before 11 p.m., police said. The suspects, described as a male and female in their late teens or early 20s, drove by in a white vehicle and fired numerous shots, hitting the victim in the abdomen. He was taken to a hospital and is expected to survive his injuries, police said. No arrest had been reported in the shooting as of this morning.